The Camino de Santiago routes take pilgrims to towns and cities of fascinating history, culture and traditions. 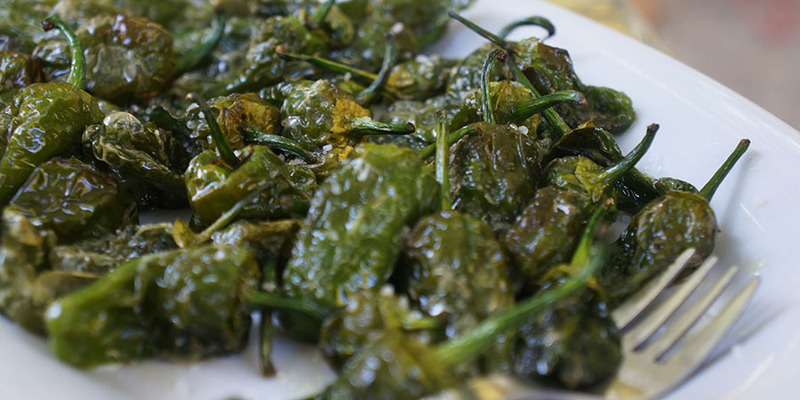 The best way to discover them is by joining locals in their ‘fiestas’, the Camino’s best-loved celebrations. 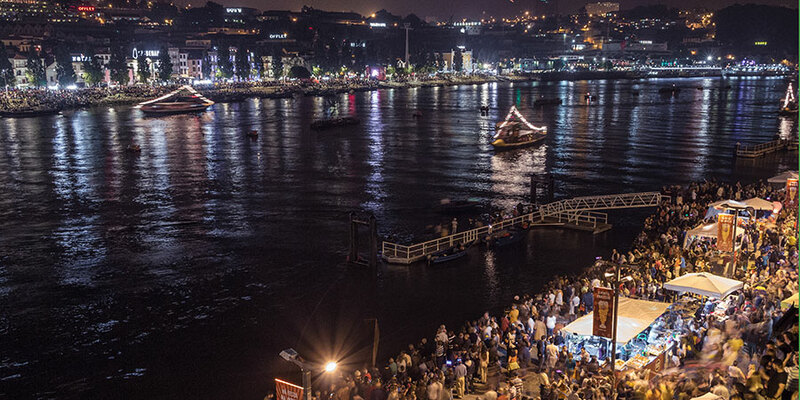 In Galicia, the most traditional and spectacular Easter celebrations take place in Ferrol, on the Camino Ingles. CaminoWays.com has a guided tour from Ferrol departing 31st March. If you can’t make it to Santiago for those dates, the CaminoWays.com team organises an annual event at our office in Dublin 8. The walled city of Lugo is the backdrop for the festival of San Froilán, one of the most traditional festivals in Galicia. Dating back to 1754, when it started as an agricultural fair, the festival celebrates the city’s patron saint and the city becomes a hive of activity with traditional dances, music, markets and shows for all ages taking place in the Old Town. 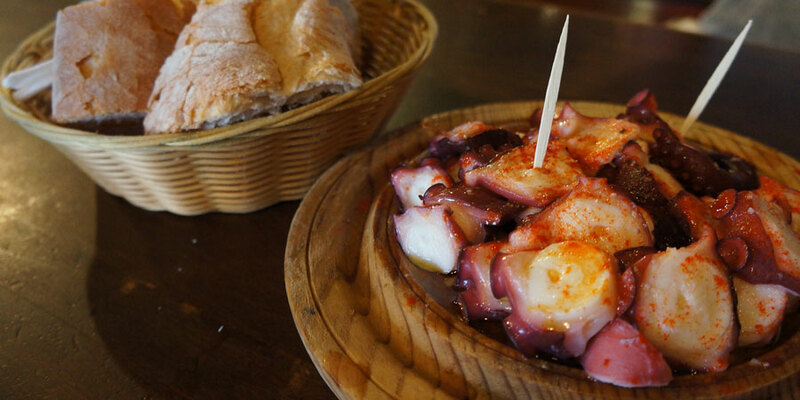 Octopus also plays an important role in San Froilán celebrations, as the city’s park becomes a giant restaurant where visitors and locals sample Galician octopus, pulpo a feira. For a monthly list of festivals on the Camino de Santiago routes: Camino Festival Calendar. 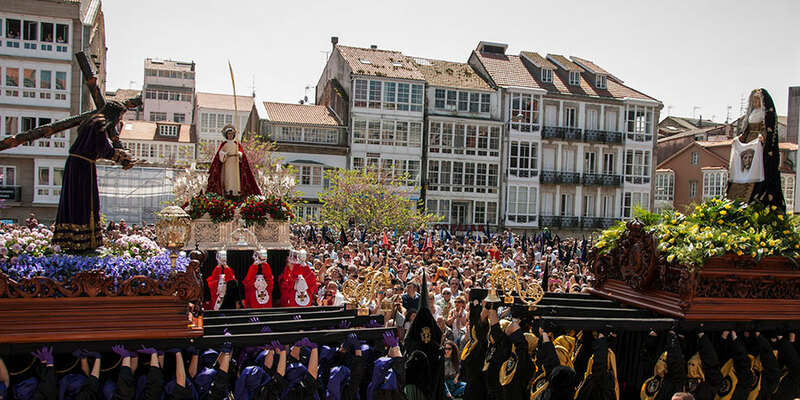 *Images courtesy of Semana Santa de Ferrol, Turismo de Portugal, Turismo de Santiago.